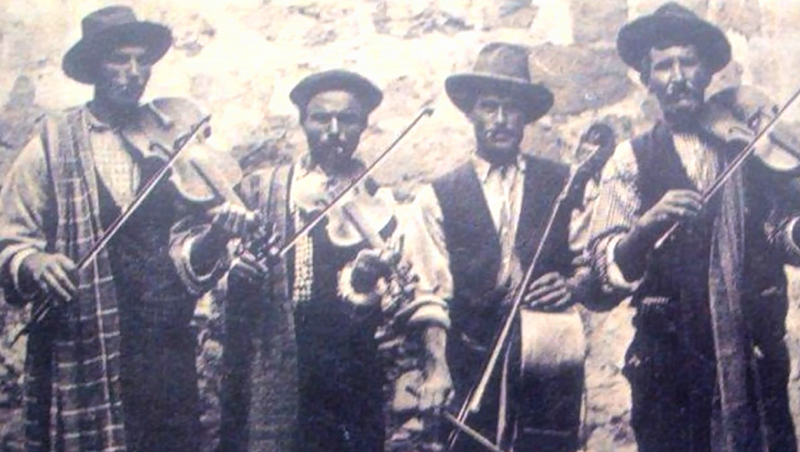 The Istanbul based association DIYALOG is organizing the third Mahalla festival in Malta in October 2019 with screenings, performances, talks, round tables and concerts. These four days festival will bring together cultural workers from different fields and different backgrounds in Europe and beyond to support an intercultural understanding in times of increased mobility and search for identity. The second Mahalla Festival took place 2018 in Malta after the inauguration of the festival in Istanbul in the frame of the parallel events of the Istanbul Art Biennial 2017. 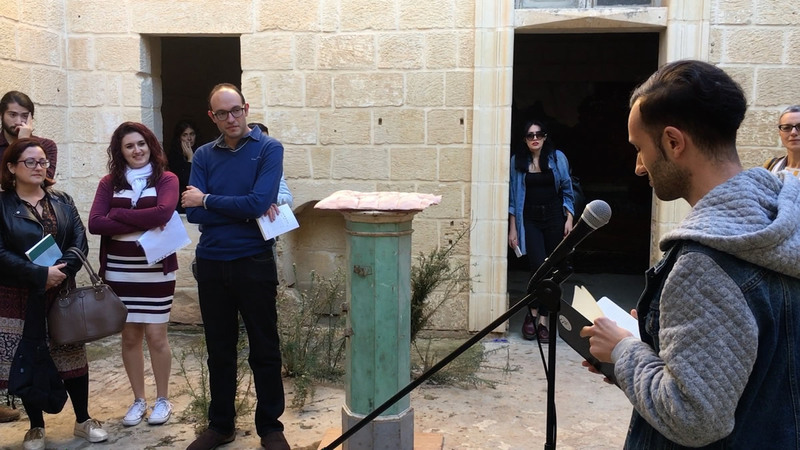 Under the title Generating New Narratives the festival in Malta displayed 2018 art works, performances, installations, screenings, readings and talks were reflecting aspects of borders, armed conflicts and migration, minorities, hospitality and hostility, urban structures, inclusion and intercultural communication. After a more theoretical oriented Festival in Istanbul in 2017 the Mahalla Festival was able to experiment with different formats of exhibitions, literature-events, film-screenings and performance-events. The title of the upcoming festival is The Walking Tower – Universal Motives of Unlimited Mobility dedicated to the traveling musician/storyteller, as the West African Griot, the Turkish Aşık or the European Troubadour, to name just a few examples. German musician Lucian Plessner found unknown short stories by the Ukrainian composer Sergei Prokofiev (1891-1953) in an old Sowjet magazine, when he was doing research in the apartment of Sergei Eisenstein. He translated them into German and published the works in 2012 as an anthology of short stories. The wandering tower is the title story. The Eiffel Tower departs from its location in Paris and marches through France, finally flying back to its starting point at the end of the story. Prokofjev’s symphonic fairytale “Peter and the Wolf”, composed in 1936, has been world-famous so far. Like many artists, however, he had experimented in various fields. The history of the reception of these stories is very similar to the goals of the Mahalla Festival. A musician had moved out to find something completely different. By accidentally leafing through an old magazine, he was able to provide world literature with a unique treasure trove of fantastic stories. The search for chance, encounter, enchanted places, motives and variations, interdisciplinarity and multimedia will be the guidelines of this year’s festival. The Walking Tower encourages systematically to remove limitations and to let imaginative, dystopian and utopian designs flow into one another beyond borders. This year, we are focusing on the universal tradition of storytelling. In Europe, the troubadours and jesters were a traveling communities of poets, storytellers, singers, dancers, and jugglers who performed traditions and stories in many variations. 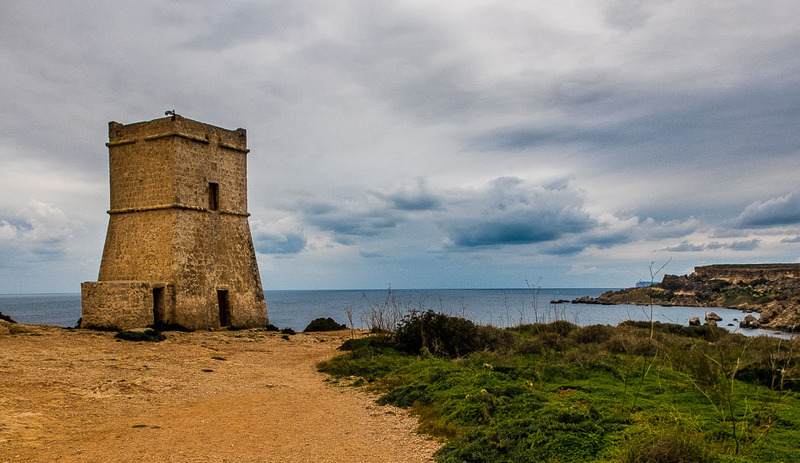 In Malta there is the tradition of għana and other forms of storytelling. The contemporary poetry is a rich field and is presented mobile and partly multilingual in poetry slams. In particular, għana was practiced also by the women singing on roof tops or in old communal wash houses. The women would converse with each other using rhyming songs. After washing, clothes were hung out to dry on the flat roofs typical of Maltese houses. From one roof it is easy to see – and indeed sing – across to neighboring roofs over waist height fences. 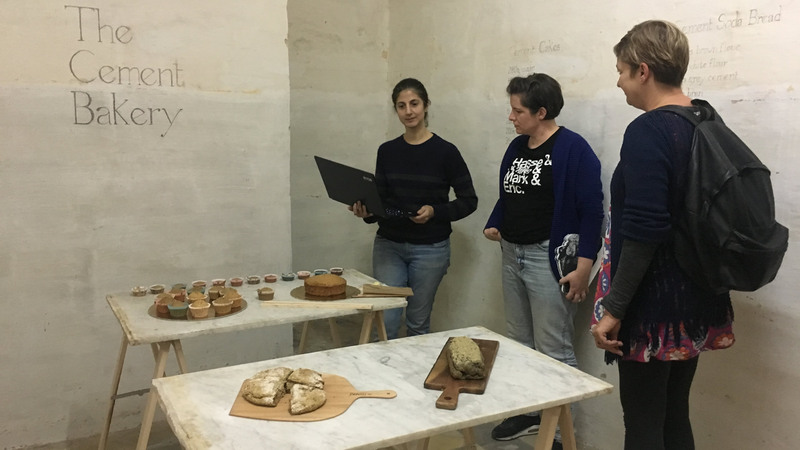 So essentially, there existed a pseudo community across the skyline of residential Malta, one in which women often took part in informal and unaccompanied għana sessions. Today on the other hand the Senegalese musician Lamine, who sings and plays the Kora at the Triton Fountain in Valletta at weekends, comes from a family of Griots. West Africa’s Griots or Jali are often referred to as hereditary praise-singers, yet they are so much more. The root meaning of Jali is blood, and they circulated across African societies as transmitters of history, advice and knowledge. They were reporter, storyteller, poet, composer and musician. Their skill in communicating and in mediation made them “the needle that sews“. In the 21 century the Griots event reach European shores and enrich the local cultures with their century old storytelling. The festival returns once again to Malta as one of the geographic centers of global migration. This year’s festival also includes the island of Gozo as location. At the same time, offshoots of the festival will be active in advance in Istanbul. Mahalla invites innovative representatives of electronic club music from Turkey, Syria, Germany, Austria and Switzerland to a “PopandPower” session in Istanbul in September. We will also present a part of the program in Malta and establish contacts with the local music scene. In Malta, the Mahalla Festival 2020 will be presented programmatically and searched for local cooperation. As locations Belgrade, Thessaloniki and Sarajevo are in discussion.